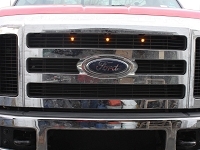 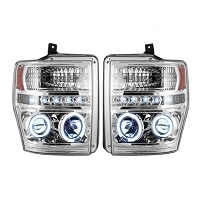 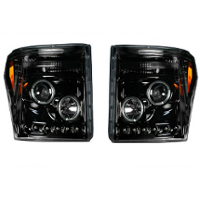 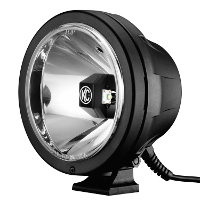 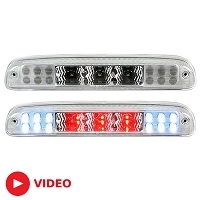 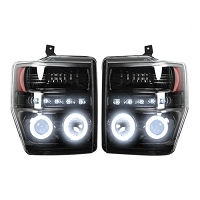 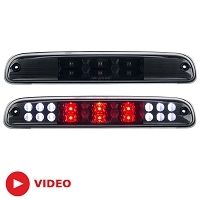 The stock lights on your 2008 to 2010 F250 or F350 are all fairly boring and dull, but you can change that in a heartbeat with some of our aftermarket headlights, taillights, third brake lights, and off-road lighting systems. 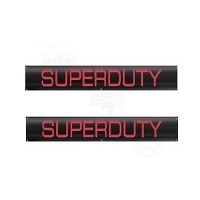 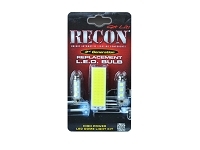 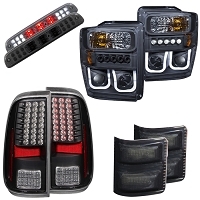 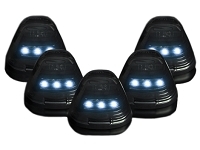 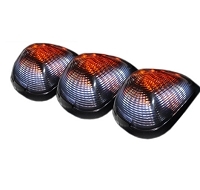 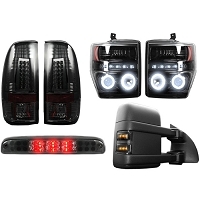 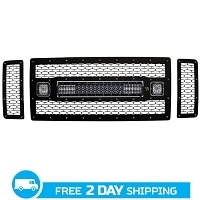 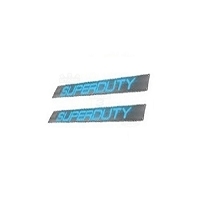 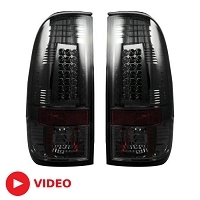 A new set of driving lights, roof lights, taillights, and LED decorative lighting is just what your truck needs to get an awesome look for hitting the highways and byways. 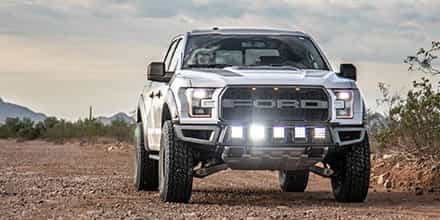 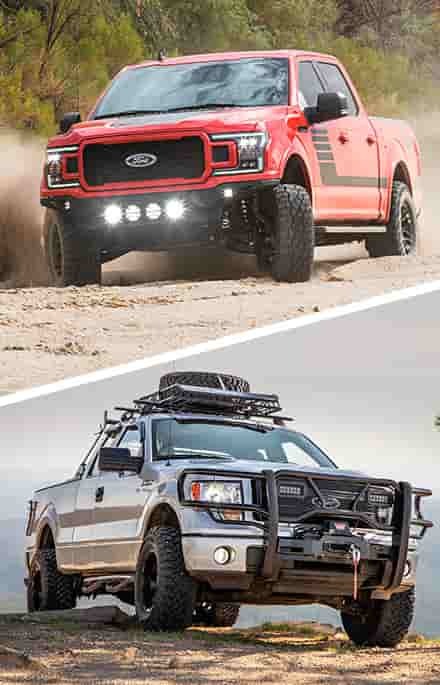 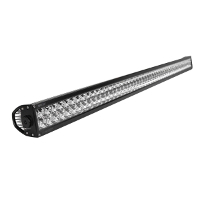 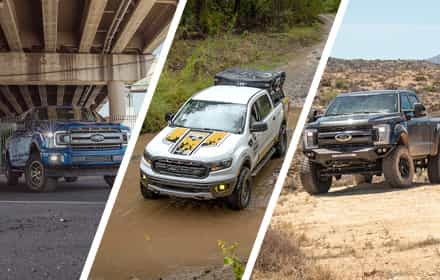 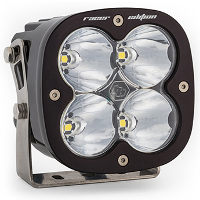 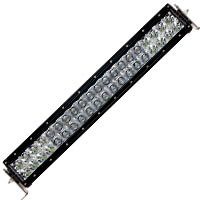 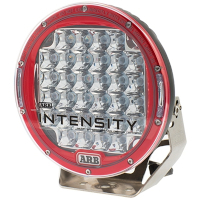 Our selection of high-powered LED light bars and other off-road lighting from Rigid Industries and Baja Designs are enough to keep the dark, moonless nights out on the trails at bay and let you safely enjoy all your adventures. 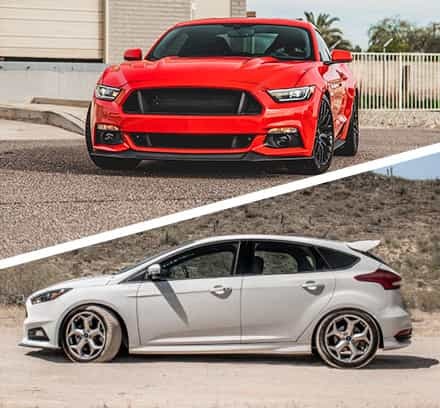 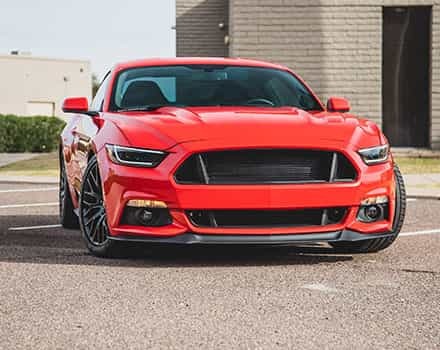 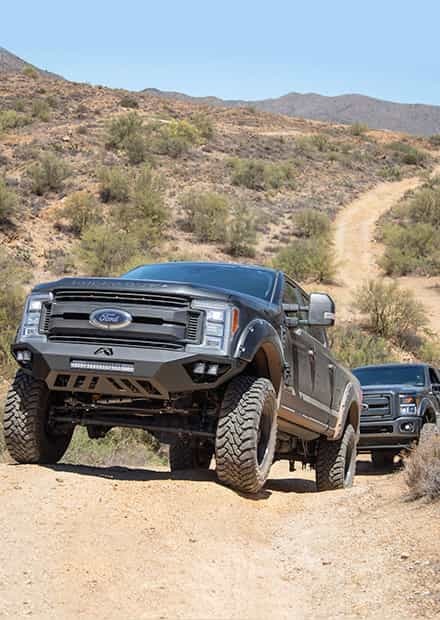 Get an even more aggressive look with our 6.4L Superduty Hoods.